Gluten free deliciously crisp and crunchy soda bread twice baked, toasts made with sweet almonds and seasoned with fragrant rosemary. 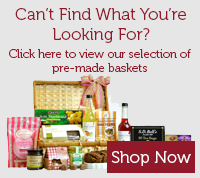 Nutty, herby and yeast free. 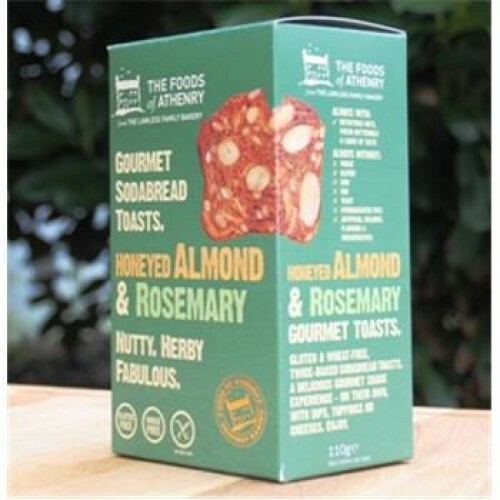 Honeyed Almond & Rosemary Toasts 110g from Foods of Athenry.